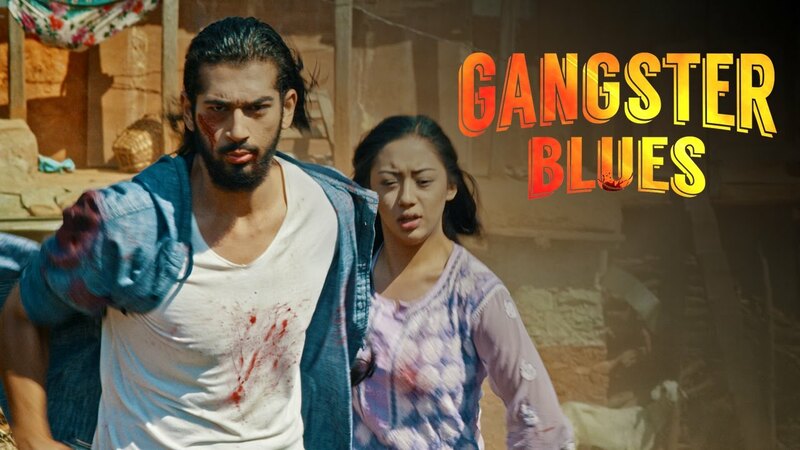 GANGSTER BLUES (2017 / 2074) is the Nepali movie made under the banner of Ananya Films and BC Motion Pictures. The movie stars Aashirman Ds Joshi, Aana Sharma, Samyam Puri, Rojisha Shahi, Promod Agrahari, Ram Babu Gurung, Anupam Sharma, Aruna Karki, Naresh Poudel, Subash Thapa. Aashiram Ds Joshi is debuting from this movie, while for Anna Sharma this is her second movie. Her first movie was JERRY, sharing the screen with Anmol KC. The movie is about the love relationship of Gangster. Ananya Films and BC Motion Pictures Presents Nepali movie GANGSTER BLUES starring Anna Sharma & Aashirman Ds Joshi in the lead role. The movie is schedule to release on Bhadra 2, 2074.